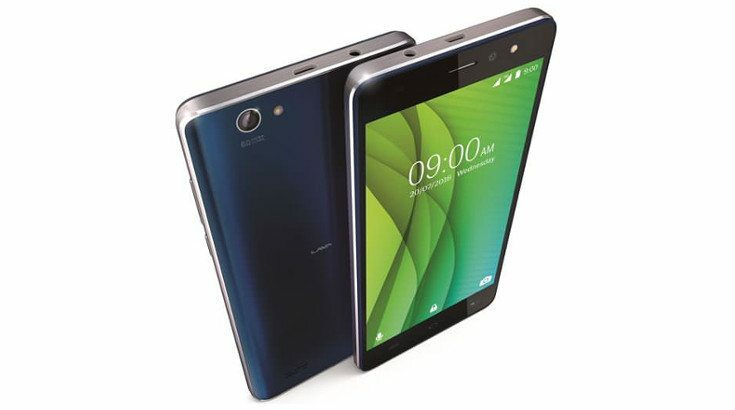 Lava last graced us with a new handset a few months ago when the Lava A98 arrived. Today the Lava X50+ has been announced for the region, and it’s rolling into the country with a price tag of Rs. 8,699. The original Lava X50 was announced back in July alongside the X17. It was a bit weak in a few areas, and while the Lava X50+ is basically the same handset, they have kicked things up a degree. Don’t get too excited though as most of the important components haven’t changed aside from the storage. The new Lava X50+ will come with 32GB of storage out of the box. That’s a huge improvement over the 8GB found on the previous model as you won’t have to turn to the cloud right away. The processor and RAM stay the same with a 1.3GHz quad-core chip and 2GB, and the same can be said of the display at 5.5-inches with a resolution of 1,280 x 720. Other features include an 8MP/5MP camera combo both with LED flashes, 4G VoLTE, Dual SIM slots and a microSD card slot. The handset will draw its juice from a 2,800mAh battery and runs Android 6.0 out of the box… which is an upgrade. As you might suspect, the Lava X50+ is going to be a bit more expensive than its predecessor. The smartphone will set you back Rs. 9,199 and will be available in White or Blue. Its predecessor was listed at Rs. 8,699 so we’ll let you make your mind up whether this one is a deal or not.